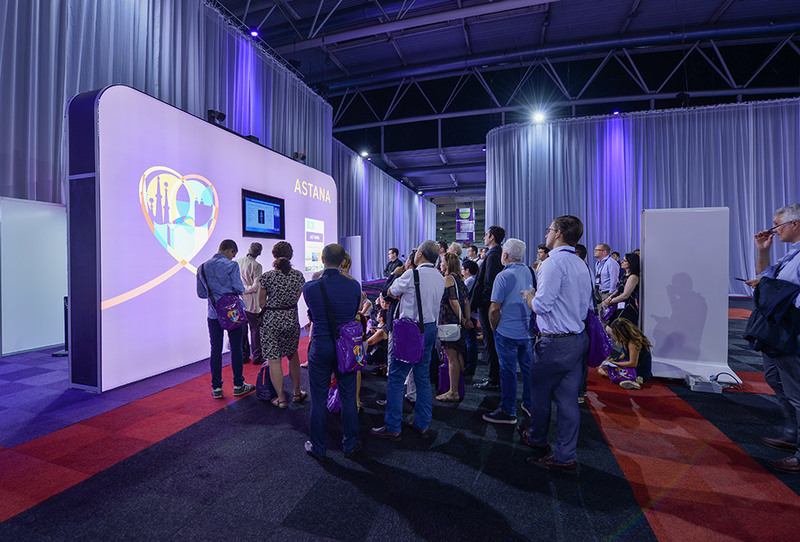 As a permanent partner of the European Society of Cardiology, ACS once again facilitated this year’s annual conference which was held from 26 to 30 August and took place in Fira Barcelona. 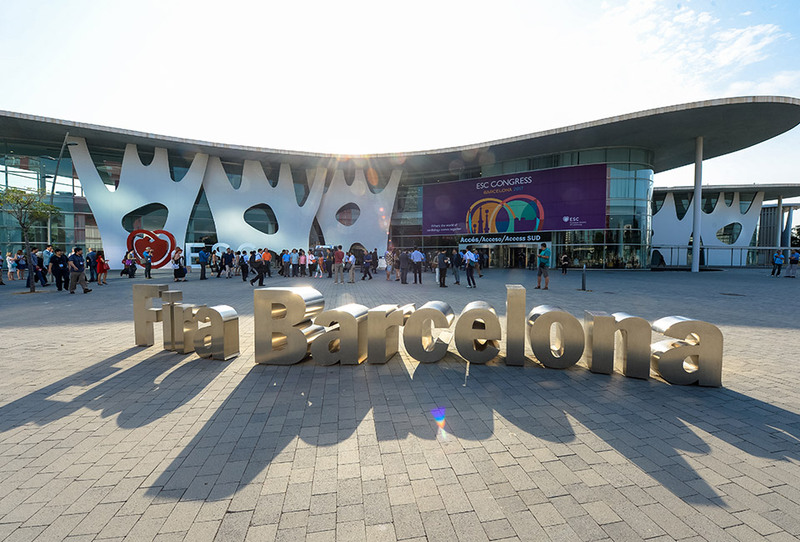 Each year the world’s largest cardiology congress attracts more than 30 000 visitors from across the globe. These are predominantly healthcare professionals participating with the goal of making a contribution towards the fight against cardiovascular disease. 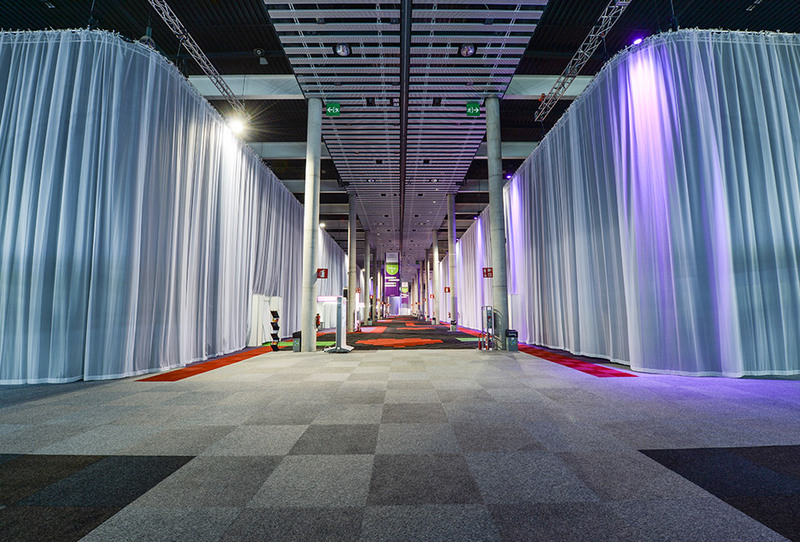 ACS transformed some of Fira’s exhibition halls into twenty temporary halls in total, including the plenary room where the ever-spectacular opening show takes place. 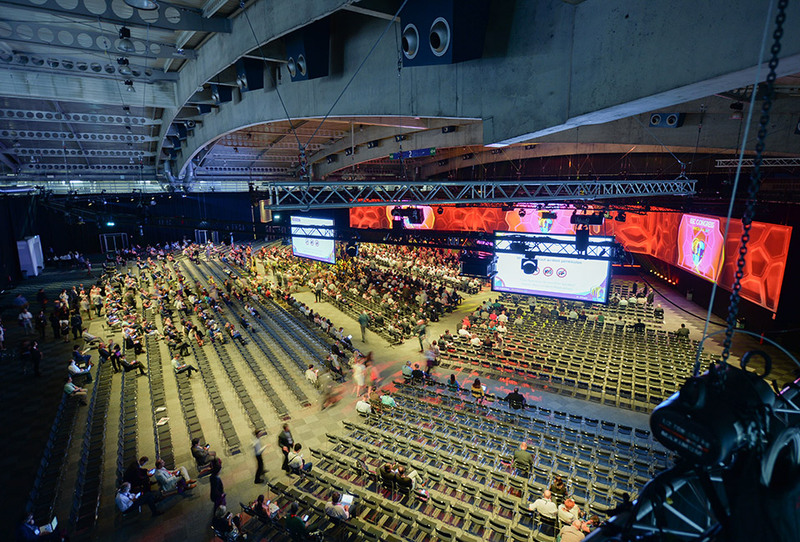 The hall, with a capacity of up to 3000 people, was filled to the brim and even had some people following the show and presentations on the available overflow screens outside. In addition we fully supplied thirty meeting rooms with AV. This year’s task was a particularly special one for ACS. 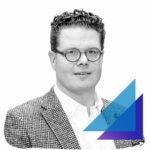 Earlier in the year the company invested enormously in LED-lighting. 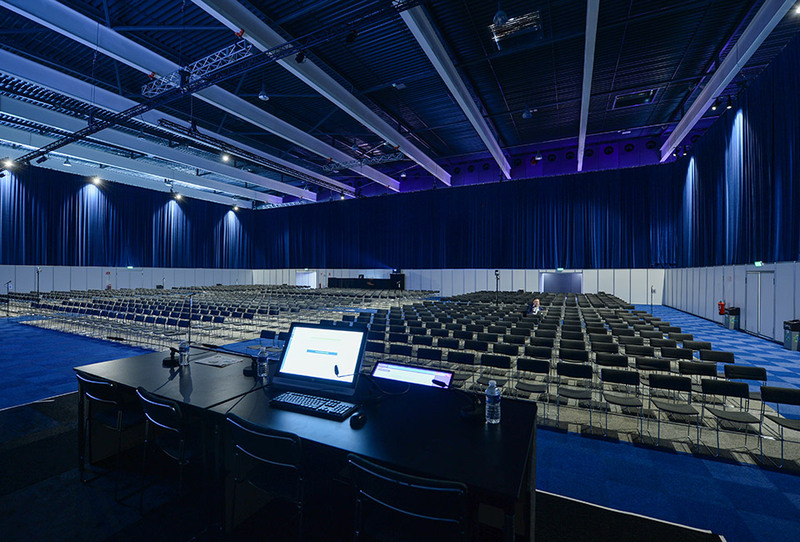 ESC 2017 was the first congress to be completely equipped with more than 500 new LED lamps! ACS is currently the only company in the world capable of facilitating congresses and events of this scale entirely with LED-lighting.